Give your attenders more control over what emails they receive from you. Turn this feature on, and a checkbox will appear when people create an account that allows them to opt in to your future email communications. &apos;For No One&apos; option: No users will see the option to consent to receive email from your church. 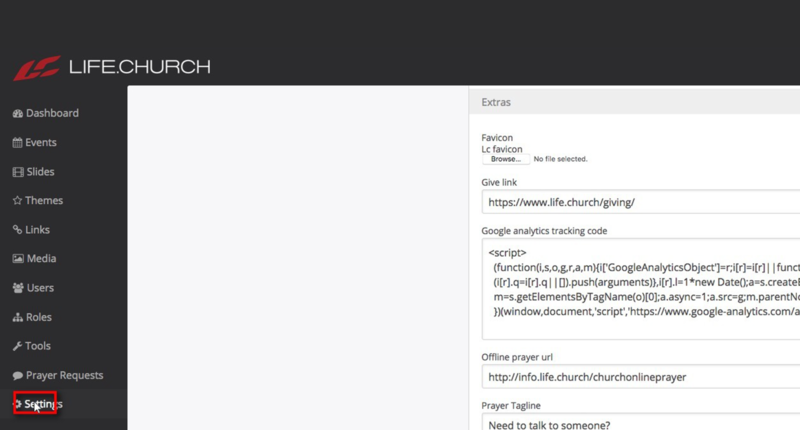 &apos;For Everyone&apos; option: An &apos;opt in for email&apos; checkbox will appear in the signup modal for any user signing up for an account in your Church Online instance. &apos;For people in the EU only&apos; option: An &apos;opt in for email&apos; checkbox will appear in the signup modal for any user from the European Union who is signing up for an account in your Church Online instance. The &apos;opt in for email&apos; checkbox will not appear in the sign up modal until your changes are saved.